As you can see there’s a wide variety of foods that will clog your sink. You may want to copy this list and put it on your refrigerator so you can remember what’s what when you’re in the kitchen getting ready for the holidays. 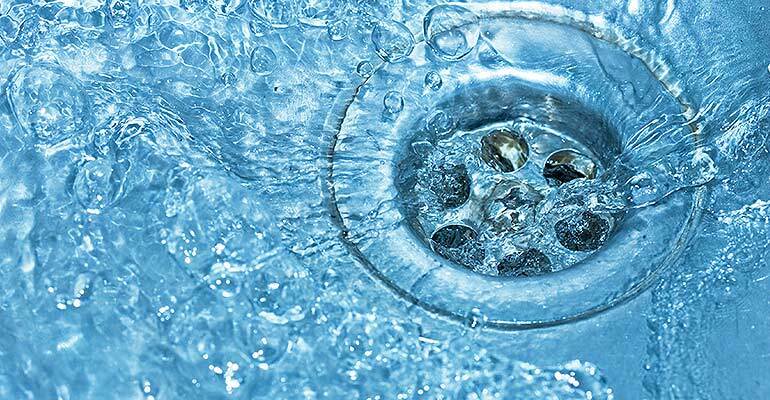 You should also remember to always run water when you’re using your garbage disposal. This helps the garbage disposal run the way it was intended to. Just be sure to keep the above mentioned food out of your garbage disposal and your holiday preparations will go smoothly. If you have any further questions about keeping your plumbing clog free give your local plumber a call. They can give you more tips on this subject as they are the ones who unclog plumbing every day. Enjoy your holidays and come back to this blog for more helpful tips.